Just because you are vegan doesn’t mean you have to live your life without chocolate, thankfully! However, the amount of chocolate bar types you can actually buy lessens compared to the dairy chocolate amount. But also there arent as many “exciting” and different flavoured vegan chocolate bars which is a little disappointing according to me. 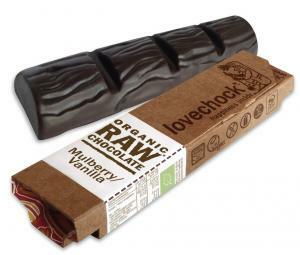 I would love a toffee-nut vegan chocolate bar or an oreo vegan chocolate bar or more exciting flavour combinations, but i am happy over the fact that vegan chocolate exists! First off, lactose free chocolate does not mean vegan. Second, most dark chocolate is vegan and even some dark baking chocolate is vegan. So accidently vegan chocolate. Most commonly found “accidentally vegan” chocolate bar. However as it is made in the same factory as dairy chocolate it is not marketed or branded as vegan. Have not tried this chocolate bar as they are often very expensive. Photo source:https://www.floraandfauna.com.au/blog/our-blog/loving-earth-an-ethical-approach-to-chocolate/ -> This chocolate is one of the best vegan chocolate’s ive tasted and often on the higher price scale, but worth it! And then there is the vegan branded chocolate such as ichoc, Vego, Moo free. 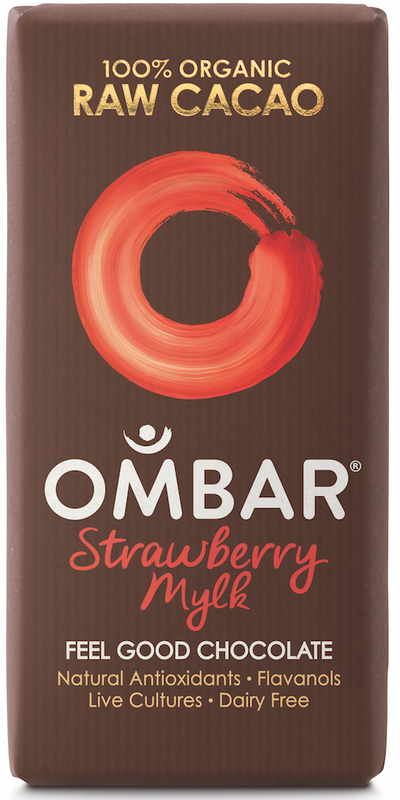 This is one of my favourite vegan chocolate bars, however it is also on the expensive side, however definitely worth it! I have not tried this chocolate bar, so have no review. Where you can buy the chocolate depends on where you live. Most often health food stores sell vegan chocolate or if you have any solely vegan food stores in your area. Otherwise Amazon or Iherb are great options to check out and see if they sell and ship to your country! Also i am sure there are plenty more vegan chocolate brands, but these were the ones i could think of now and i will make a part 2 when i find more brands! That ichoc orange and almond is just delicious!! Great post – I am a fellow chocolate lover!! I’ve never heard that brand! But that’s great!!! This was great – a real help so thank you. My partner brought me a vegan chocolate bar yesterday made by planil – he found it in a health food shop but they are so expensive! way higher in price than the standard dairy confectionary. 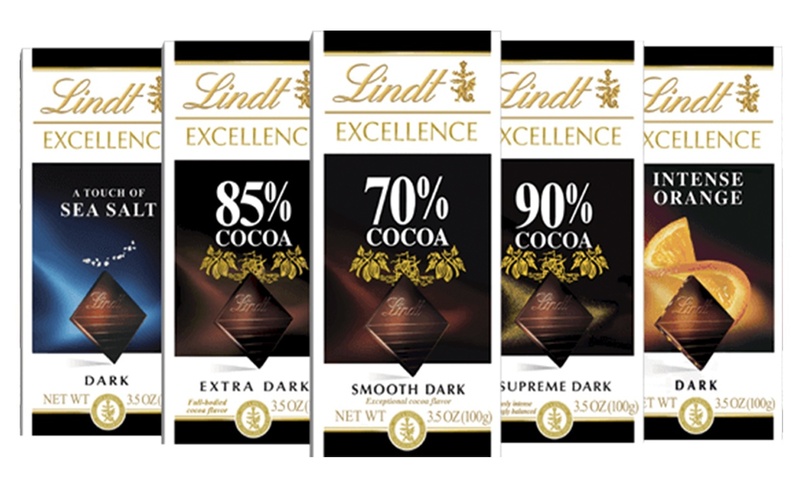 The Llindt bars I never thought of so I`m going to check them out when I next go shopping. And would I be right in thinking Bournville (dark chocolate) is vegan? I don’t know the ingredients of the bournville chocolate but usually dark chcolate is vegan unless they manage to sneak in some unnecessary milk powder usually the typical vegan branded chocolate is more expensive than the accidently vegan chocolate! Hahaha I might not buy the Moo chocolate then. But VEGO is definitely amazing!! Apparently Fry`s dark chocolate cream bars are vegan – so if you are in the UK (not sure if you get these in other countries) this is one “standard” confectionary that you can buy that won`t break the bank! Also, would it be possible do you think to “make” your own vegan chocolate bars by melting down plain bars and adding things like nuts/dried fruits/flavourings? Or is this a non starter? Pingback: 3 vegan chocolates – review!